Email Ethics: Obey gravity, it's the LAW ! 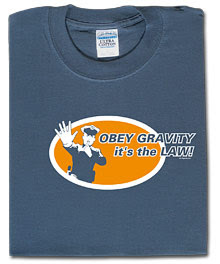 Obey gravity, it's the LAW ! Just as gravity, some laws are unbreakable, in email marketing, legislation can be very different from one country to the other, but overall, in B2C, you need the user's permission to add them to a database. But my point is not legal, I want to talk a little about best practices concerning your database management. Obeying local legislation while collecting leads in your database is the guarantee of avoiding legal suits, it's not enough to be efficient. Some rules are not dicted by legal courts, they are user driven and the ISPs are very keen on not letting you break them. 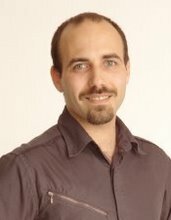 My point is, the user has plenty of ways to harm your sender reputation and believe me, an angry user is not something you want to deal with, even if all your program is legal. As a colleague of mine always says: Just keep the unsubscribe process as simple as the optin one. Tell me how you buy, I'll send you what you want.